These wonderful free offers come courtesy of Shopping Gems . If you're serious about getting the best bargains, freebies and coupons on the web, then Champagne Living and Shopping Gems should be your two MOST important stops on the web. Each week WalMart offers free samples of products their suppliers are trying to promote. You can request them through their website and the free sample will arrive by mail. Shopping-Gems puts all of the free WalMart sample offers together in one post each week and provides you with the direct link to the registration form. By mail. While supplies last. Limit (1) sample per household.Samples are only available to consumers in the United States. 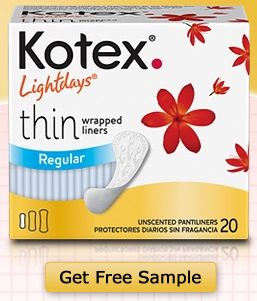 Get your free Walmart sample of Kotex Light DaysBy mail. While supplies last. 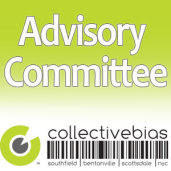 Limit (1) sample per household.Samples are only available to consumers in the United States.Please allow up to four weeks for your free sample to arrive in your mailbox. 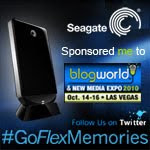 Get your free Gain WalMart sampleBy mail. While supplies last. Limit (1) sample per household.Samples are only available to consumers in the United States.Please allow up to four weeks for your free sample to arrive in your mailbox. 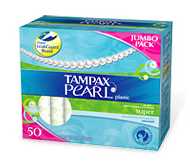 Get your free Tampax Pearl WalMart sampleBy mail. While supplies last. 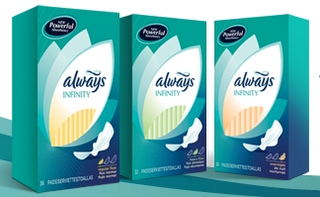 Limit (1) sample per household.Samples are only available to consumers in the United States. 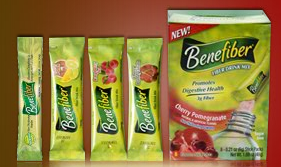 Get your free Walmart Benefiber® Flavored Stick Packs SampleBy mail. While supplies last. 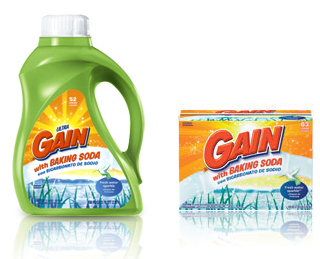 Limit (1) sample per household.Samples are only available to consumers in the United States. 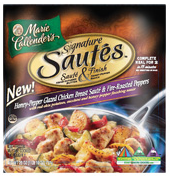 Get your free Walmart Marie Callenders SampleBy mail. While supplies last. Limit (1) sample per household.Samples are only available to consumers in the United States.Please allow up to four weeks for your free sample to arrive in your mailbox. Hello - these links dont seem to work. The links keep going back to the same Shopping Gem page. Thank you, I realize that. Shopping Gems has the ACTUAL links to these deals. Hi Sorry - I meant that the actual Shopping Gem website just keeps linking to her page. I never get a wal-mart site like she says. Good to know, thanks. I'll tell Wendy. I just realized that the reason they link back to Shopping-Gems is that the offers may no longer be valid. Wal-Mart freebies come & go so quickly.